Make A Wave Inc. – We are a non-profit organization that collects donations for children in Foster Care. We are a non-profit organization that collects donations for children in Foster Care. ATTENTION: THERE HAVE BEEN MULTIPLE FRAUDULENT ATTEMPTS ON OUR SITE TO DONATE MONEY USING STOLEN CREDIT CARD NUMBERS. If you are one of these cardholder who haven't donated, please contact your bank immediately. Due to this, we have ceased all donation making for the time being. 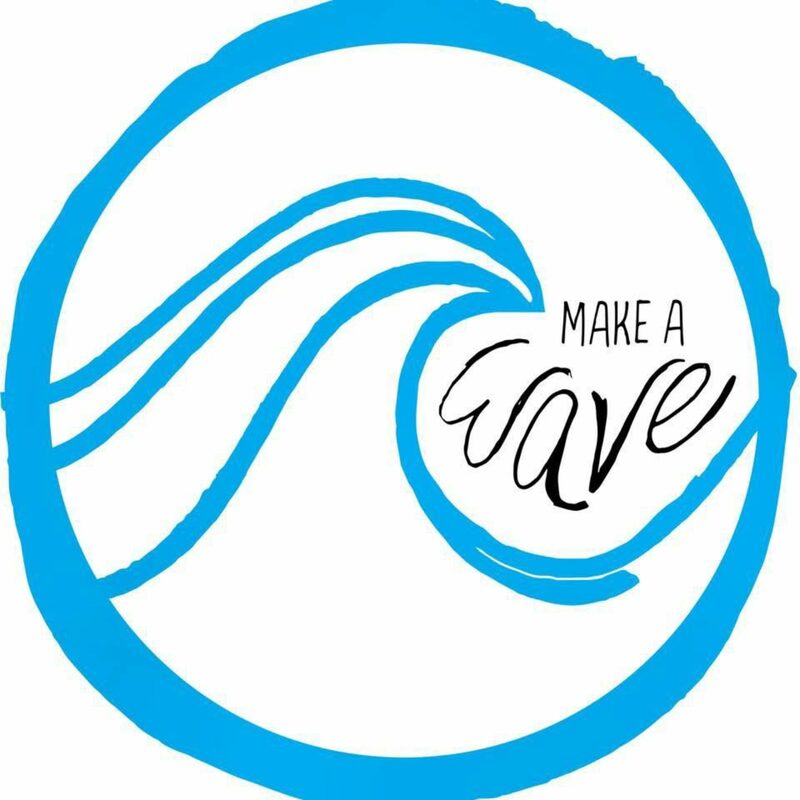 Make A Wave Inc. is a non-profit organization based out of New Jersey and Pennsylvania that collects new and gently used clothing, sports equipment, books and toys for children of all ages in foster care. Click on the video above to watch our first ever fundraiser from the Spring of 2016! Here we collected, packaged and delivered various donations to Wordsworth 10. Wordsworth 10 is a foster care center in Philadelphia that we have been working with since the very start.